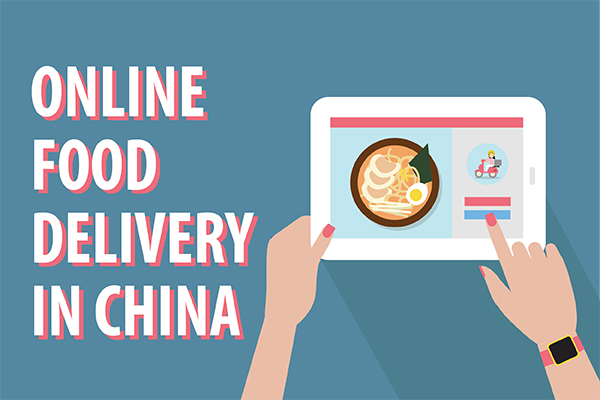 US-China Today: Infographic: A Closer Look at China's Online Food Delivery Market . A deep dive on the online food delivery industry in China. Companies such as Ele.me and Meituan Waimai are household names in China. The demand for these online food delivery services is growing rapidly, especially among the urban, white collar middle class, as more people rely on their smartphones for daily transactions. This infographic compares China's market to that of the U.S., then breaks down the demographics and habits of Chinese consumers.